The most common cause of toothache is infection in the root canal of the tooth, or a gum infection around the tooth. 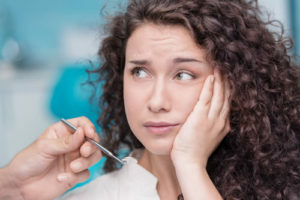 However there are many other causes of tooth ache, which can only be differentiated with an examination and dental x-rays. Most toothaches will not resolve without treatment, seeking help early will often save unnecessary pain and cost.